Producers of game-changing endurance nutrition products, Science in Sport (SiS) appointed Lionhouse to redefine and re-communicate the brand as it prepared for listing on the AIM market. In a highly competitive sector with informed and opinion-rich consumers, SiS set us challenging targets to raise awareness, improve acquisition potential and grow their customer base. We developed a multi-channel programme including a new e-commerce site, multiple print campaigns, Point of Sale materials and comprehensive social media and digital campaigns. 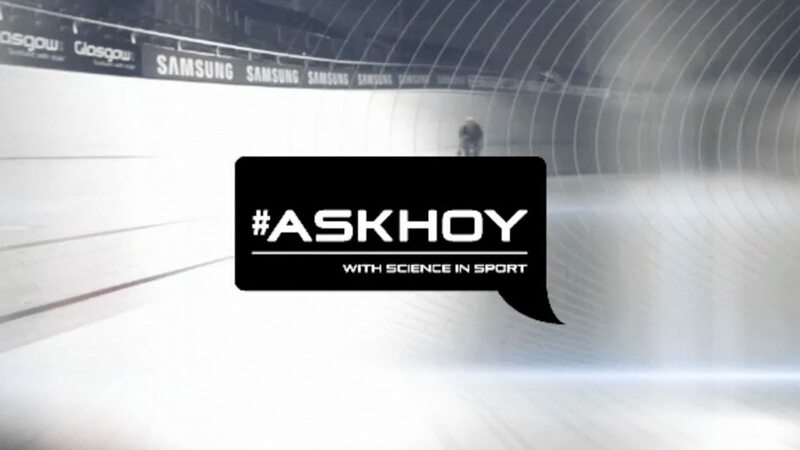 Through an interactive ‘Ask Hoy’ microsite we connected brand ambassador, Sir Chris Hoy, with SiS’s core audience of endurance athletes. The site enabled the generation of tailored films in response to an individual’s personal sports nutrition needs. Lionhouse helped us work with our brand ambassador, Sir Chris Hoy, with maximum effect. The ASK HOY initiative and microsite engaged with our core audience like never before. The ability to tailor a personal video message from Sir Chris really resonated with our customers, leading to more accurate selection of products …and greater customer satisfaction. 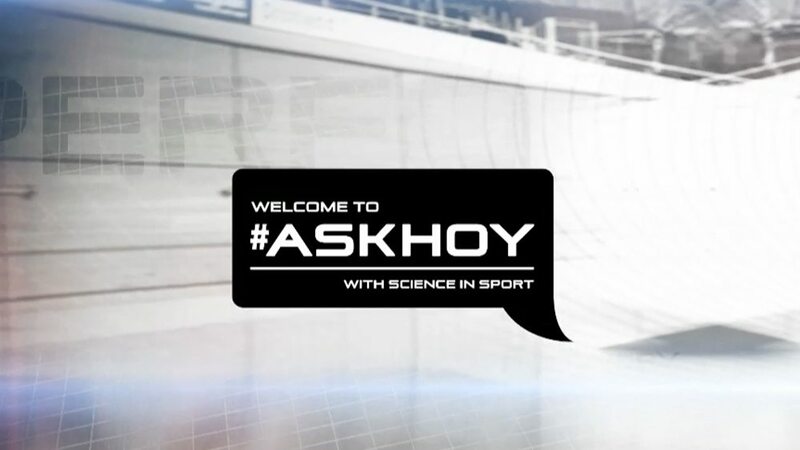 ASK HOY has been a huge success. Making a brand ambassador more accessible. Chris Hoy, Olympic legend and Science in Sport (SiS) brand ambassador knows a thing or two about sports nutrition.With this is in mind and a brief to communicate the benefits of SiS’s innovative nutrition products, we had a simple idea, ‘wouldn’t it be great if you could ask the him advice directly?’. A innovative, easy to use web tool. Working closely with SiS and Sir Chris Hoy, Lionhouse created in-depth nutrition and training plans. These were aimed at the core target audience of cyclists, runners and triathletes. We tailored the plans into different categories based on weekly duration of training and area of nutrition interest. With this information we produced a set of questions which, when answered, would result in a unique outcome and a bespoke nutritional plan and personal video response from the man himself. We built a fully responsive web tool that allowed users to get the nutritional advice they wanted, wherever they were. With every response, the user was also provided with a detailed SiS nutrition plan which they were then directed to buy direct as bundle or individually from the SiS website. The tool itself became a central part of the brands marketing strategy and as a result we planned and executed a complete awareness campaign. This included digital display advertising, brand partnerships, press advertising, advertorials, emails, in-store/experiential as well as a calendar of social media posts and assets.